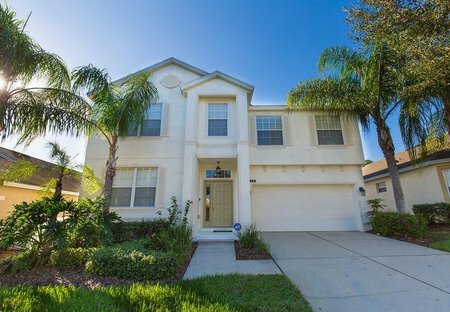 Rent villas in The Hamlets at Westhaven, Florida with private pools. Book affordable holiday rentals that are near a golf course. Our luxury 5 bedroom,3 bathroom 3 living room family villa in the sunshine state of Florida has a beautiful sparkling blue pool which looks at the beautiful sunsets.It is ideal for extended families.